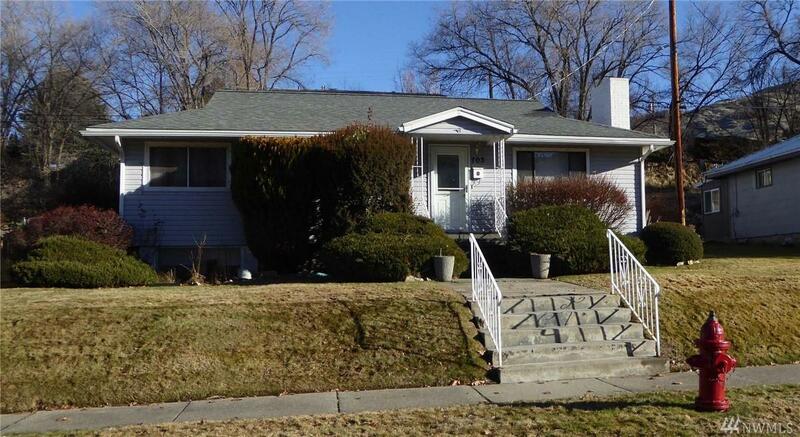 Well maintained 2+ bedroom home in Coulee Dam. 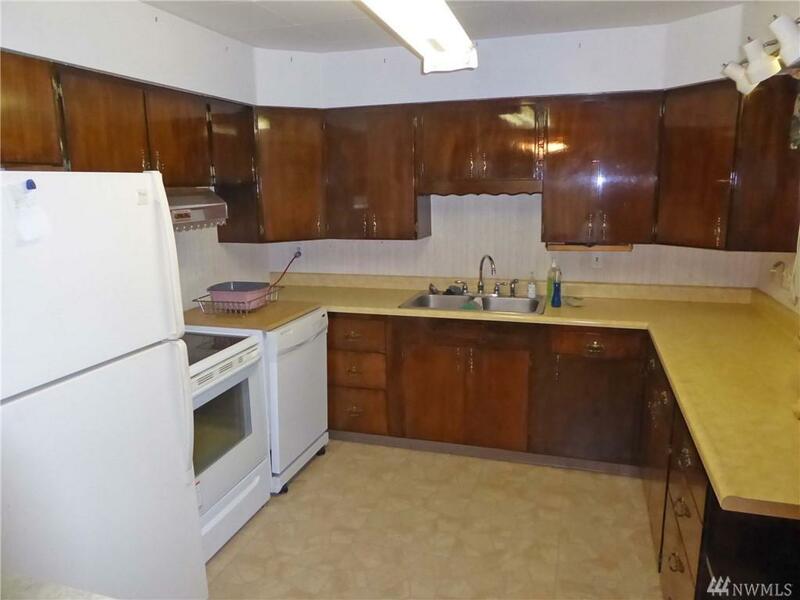 Home has Large LR with Wood FP, Nice sized DR and Kitchen with all the appliances. 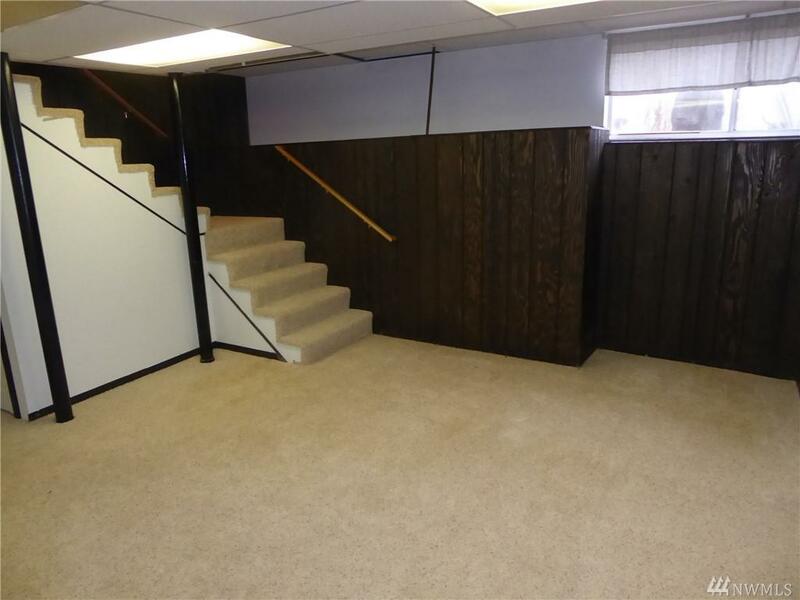 Downstairs has a Family room, Office, NC Bedroom, and 3/4 bath. 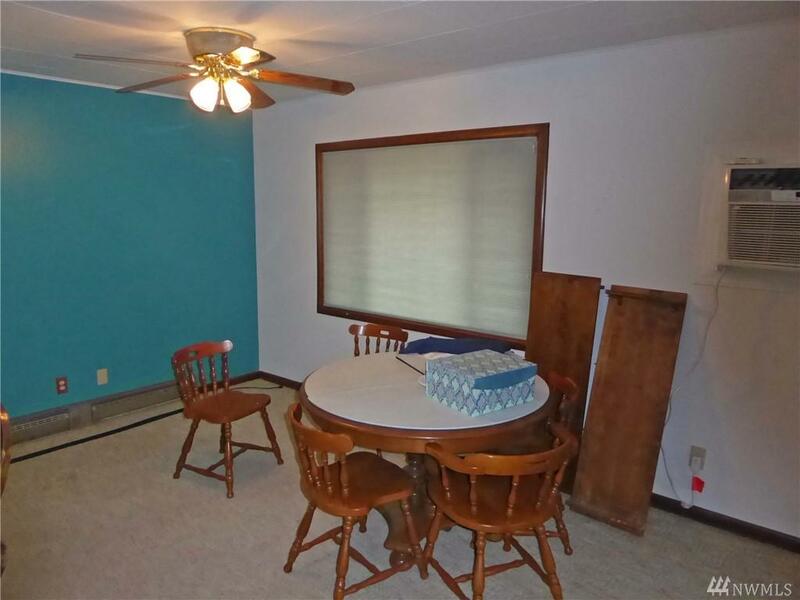 It has vinyl lap siding, newer arch tab roof, covered patio and fenced backyard. Air Conditioning & whole house exhaust fan. There is a det 1 car garage accessed off the alley, plus a 1 car carport in front of home. There are two lots that total 8240 square feet. Close to shopping,dining & casino.